In recent years, tourism has changed Old Havana more than the last fifty years of majestic decay. The old city has experienced a lot of much needed renovation, but there has also been a quiet dissolving of traditional daily life that existed in the city just a few years ago. You can still find Cubans active in daily life in cities like Santa Clara, but before you go to Old Havana, check out the Humans of Havana website as a reference point for what you will want to find in Old Havana. HumansofHavana.com is a photoblog about Cuban people with the same aspirations as the hugely popular HumansofNewYork.com (HONY). Everyone has a story. And in Cuba’s case, a whole country has a story to tell that is like no other. The coming years will reveal a lot of visuals and narratives awaiting connection with a broader audience. The creators of the photoblog (the Cuba Journal) wanted an alternative to the endless stream of antique American cars and instead want to chronicle the “change generation” in Cuba that is unbound by age. The site is not political. It’s simply about Cuban people. The format follows HONY almost exactly. Candid images combined with short text narratives to add a little bit of context. Subjects reveal a little about themselves, which reveals a little about the city – and perhaps, collectively, a little about our common humanity. What can you find on Humans of Havana? We’re trying to capture the narrative of the Cuban people as they transition from a closed society to an open one. Our Cuban photographer has been given minimal instruction beyond capturing a true sense of what ordinary Cubans are doing and saying on the street. 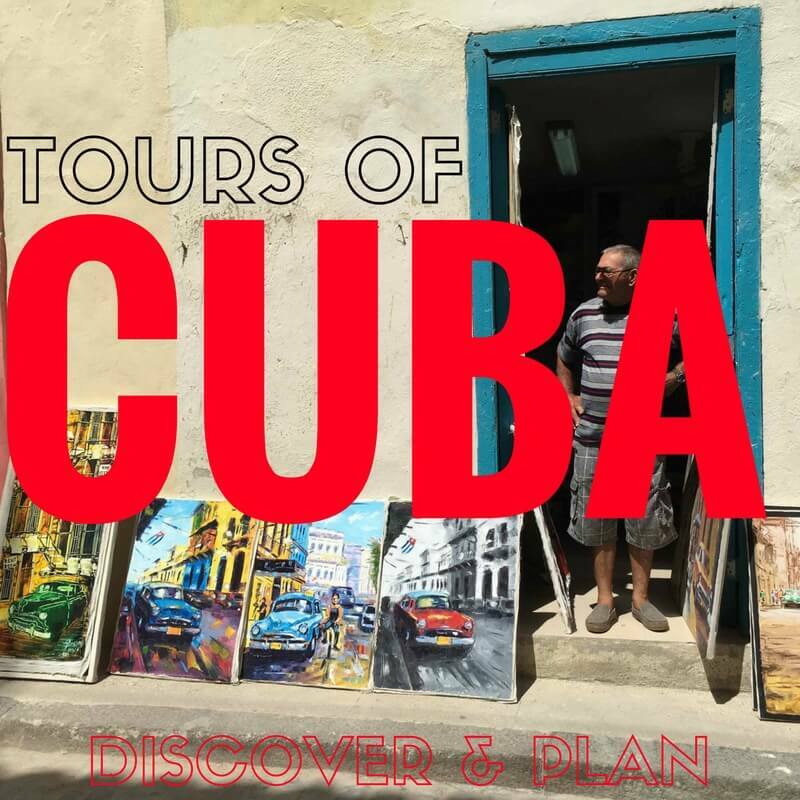 Hopefully, the collection of images and stories will allow site visitors to step into the shoes of a typical Cuban and catch a glimpse of an experience that may be different from their own and also learn something about how connected we are despite our differences.